Cork has a long and proud historic connection with the early exploration of the Antarctic Continent which stretches back over 250 years into the 18th century. One of the earliest recognised men to venture into the ice was John Marra from Cork who crossed the Antarctic Circle with Captain Cook in 1773. Edward Bransfield from Ballinacurra was the first to accurately sight and map the continent during is pioneering voyage in 1819-20. Mortimer McCarthy from Kinsale, Patrick Keohane from Barry’s Point on the Seven Heads Peninsula and Robert Forde from near Kilmurry all served with distinction on Captain Scott’s tragic Terra Nova expedition (1910-13). Tim McCarthy, the younger brother of Mortimer McCarthy, served on Sir Ernest Shackleton’s Endurance expedition. Cork’s association with the Antarctic has continued into modern times. Pat Falvey from Cork led the first Irish expedition to walk to the South Pole in 2008 and Dr Claire O’Leary from Bandon became the first Irish woman to march to the Pole on the same expedition. Robert Forde, who came from the parish of Moviddy near Kilmurry, was one of three naval petty officers from Munster (Tom Crean, Patrick Keohane and Robert Forde) who served on Captain Scott’s tragic South Pole expedition from 1910 –13. Forde, born in 1875, was possibly related to car tycoon, Henry Ford. 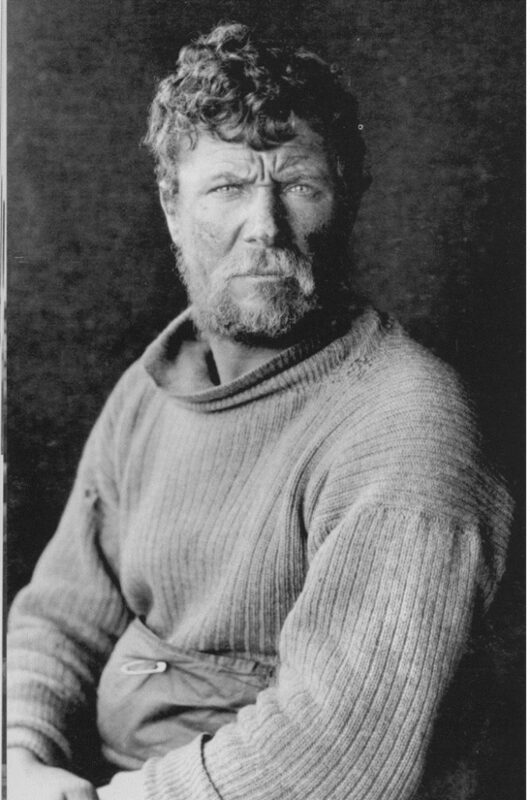 He went to sea in 1891 and joined the Antarctic expedition in 1910 at the request of Scott’s deputy, Lt. Teddy Evans. Forde, a burly handyman, helped erect Scott’s hut at Cape Evans, which has survived the brutal Antarctic climate for over 100 years and still stands to this day. Robert Forde was invalided home after suffering a severely frostbitten hand when temperatures plunged to –73 degrees Fahrenheit (-58C). He retired to Cobh and wore a protective glove for the rest of his life. Forde, the last survivor of Scott’s Munster men, died in 1959 at the age of 83. He is buried in Cobh, close to the grave of Jack Doyle, the boxer. Patrick Keohane was a man of the sea, brought up near Barry’s Point on Cork’s Seven Heads Peninsula. His father was coxswain of the Courtmacsherry Lifeboat which was among the first vessels to reach the Lusitania in 1915. 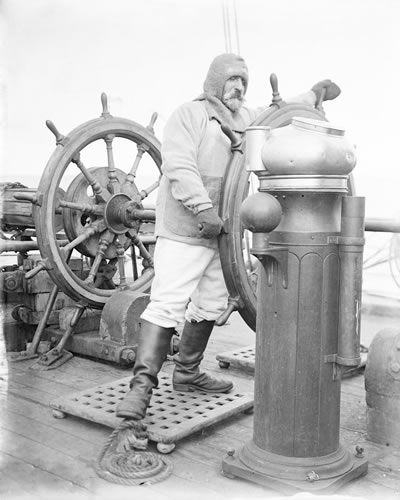 Keohane entered the Navy at 16, rose to Petty Officer and joined Scott’s South Pole Expedition in 1910. Keohane, a rugged, dependable man, marched within 350 miles of the Pole with Scott in 1911 and helped to bury his dead body a year later. Keohane, who was married into a Cork Coastguard family, later fled to England. He served in two World Wars and lived long enough to advise makers of the film, Scott of the Antarctic, 1947. He died in 1950, aged 71. Mortimer and Tim McCarthy, one of only two pairs of brothers to serve with Scott and Shackleton, were raised at Lower Cove, overlooking the waters of Kinsale, Co. Cork. Mortimer (left) went to sea at the age of twelve and served for over seventy years. An expert mariner, he made three voyages to the Antarctic in Scott’s Terra Nova and was still working on ships into his 80’s. 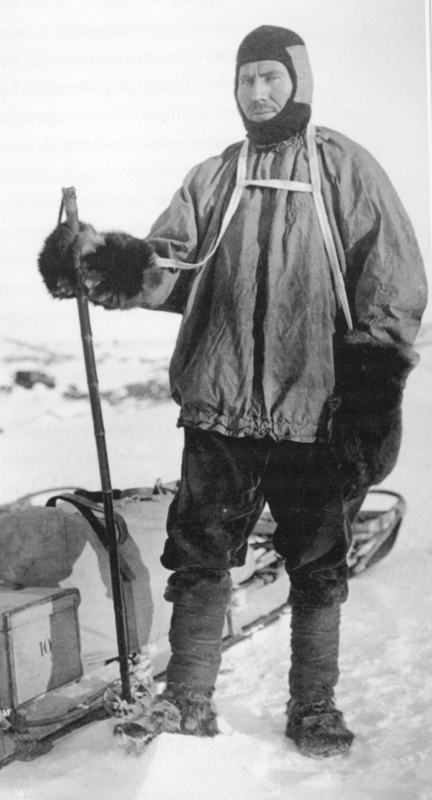 Mortimer made a nostalgic trip back to the Antarctic in 1963 at the age of 81 and died in New Zealand in 1967 aged 85. Tim McCarthy was a seaman with a flair for handling small boats, who joined Shackleton’s Endurance expedition in 1914. 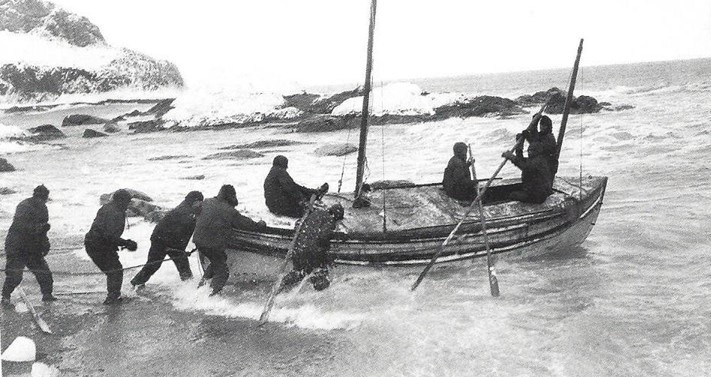 Tim was a notable crewman as the James Caird made the perilous open boat journey from Elephant Island to South Georgia in 1916 to rescue marooned comrades. Tim returned to the sea, but his ship was torpedoed off the Irish coast in March 1917. He was 28 years old. His brother Mortimer collected his Polar Medal. Tim is believed to have been a member of the crew right.